Pitbull Provides Theme Song to MiB3. | The Cineaste's Lament. ← “Titanic” Cast On Why The Story Endures. Pitbull Provides Theme Song to MiB3. 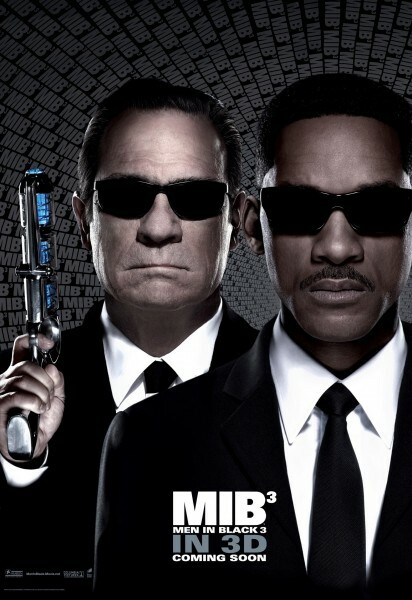 This entry was posted in comedy, Film News, Music & Movies and tagged Men in Black 3, MiB3 theme song, Pitbull. Bookmark the permalink.